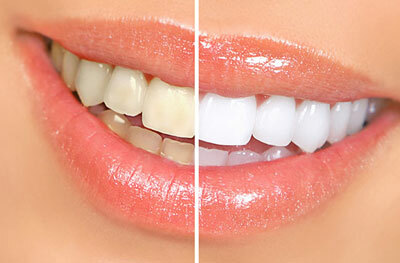 For people who want to change the shape, size or color of a tooth, lumineers may be the best solution. 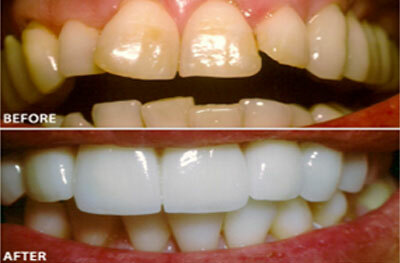 Lumineers are thin pieces of porcelain that cover the teeth to help repair chipped, discolored, damaged or weirdly shaped teeth. 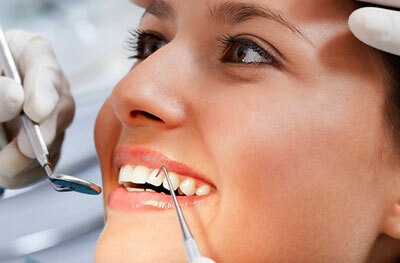 Where other basic dental procedures may fail, oral surgery is an efficient solution to ensure long-lasting results. 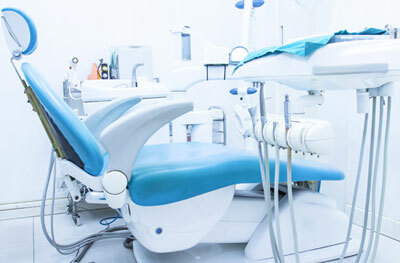 Contrary to belief, oral surgery can be painless and only result in mild soreness. 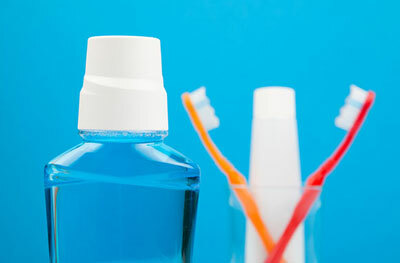 Periodontics will help to ensure the structure of one’s teeth, such as the gums, is sound and healthy. 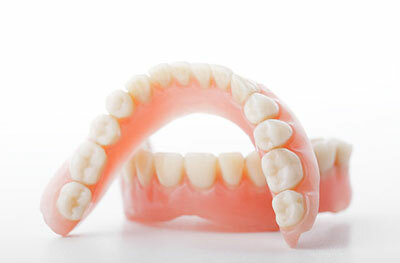 Patients who are struggling with an inflammatory disease that destroys the gums can benefit from a professional in this field. 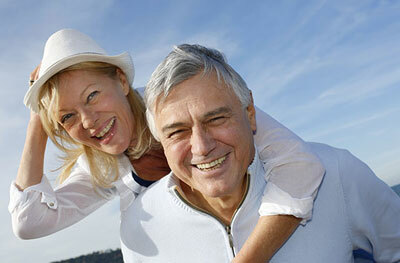 Normally people will have to wait for a dental implant and make several appointments. 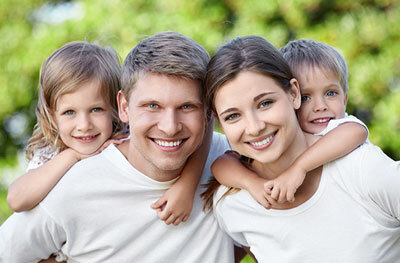 Now, a same-day dentist can efficiently and safely complete the entire process in just one visit. 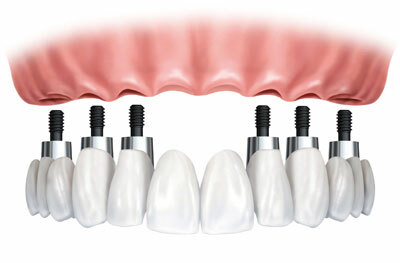 Snap on Smile is the affordable and alternative solution for anyone who wants a perfect set of teeth. 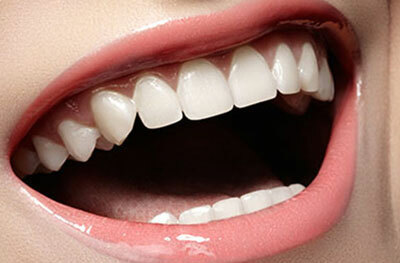 Snap on Smile can cover up crooked, damaged or discolored teeth and provide the perfect smile. 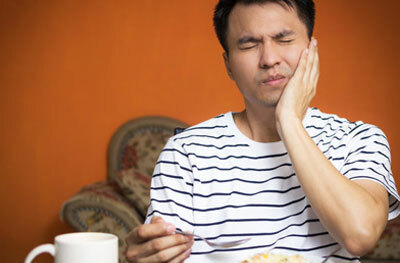 Temporomandibular Joint Disorder, TMJ, is a condition in which people feel consistent pain in the jaw, teeth, face, or neck. 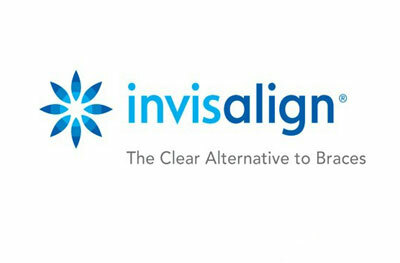 If you believe that you constantly struggle with TMJ disorder, schedule an appointment and seek treatment options.